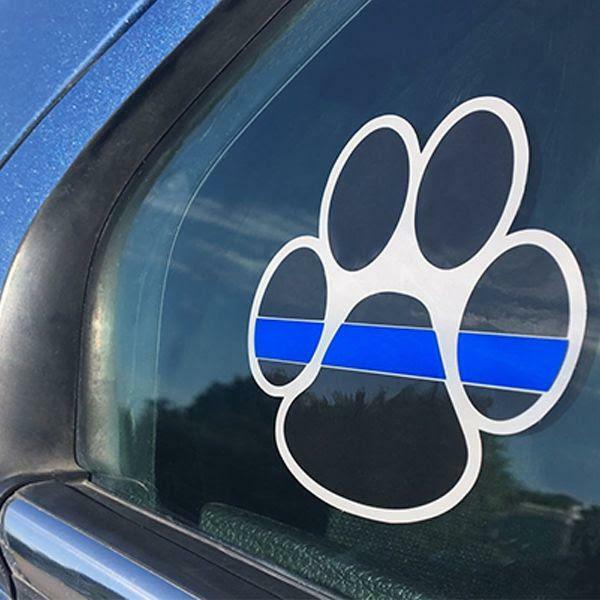 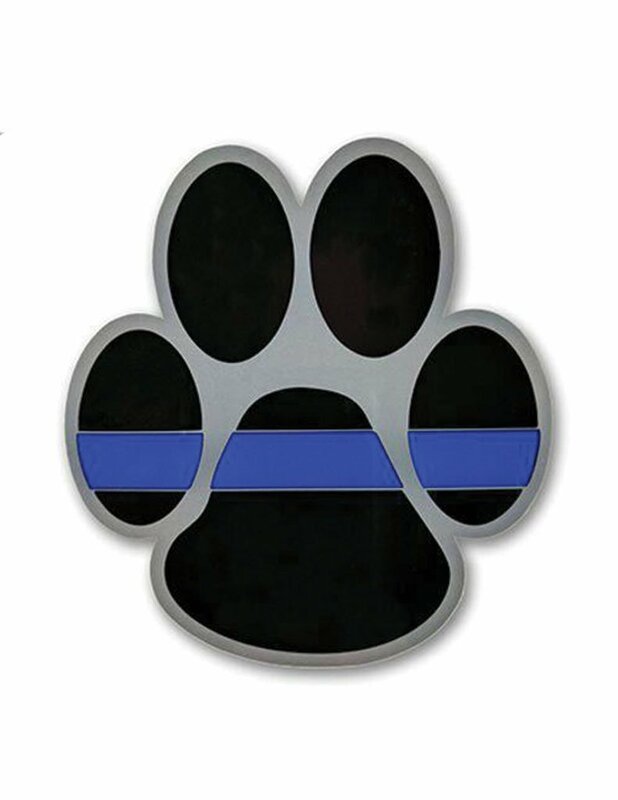 Thin Blue Line Paw Decal – High quality, durable, outdoor vinyl decal. 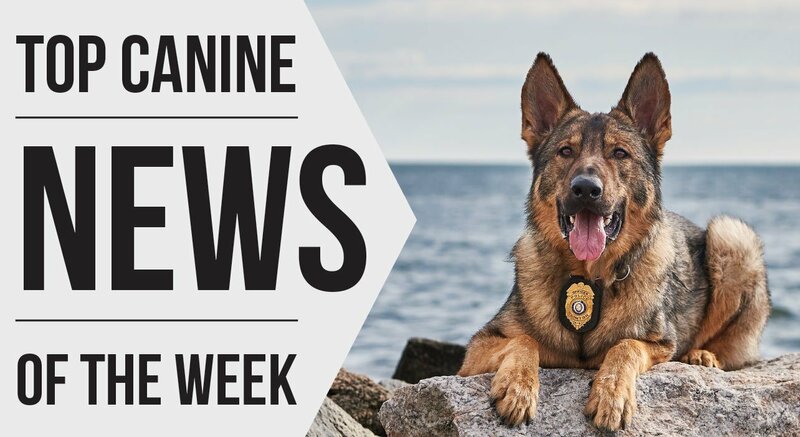 Vested Interest in K9s, Inc. is a 501c(3) non-profit whose mission is to provide bullet and stab protective vests and other assistance to dogs of law enforcement and related agencies throughout the country. 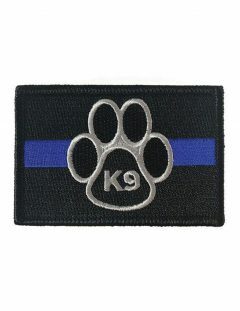 We offer state-of-the-art bullet and stab protective vests made in the United States that provide ultimate protection for K9s. 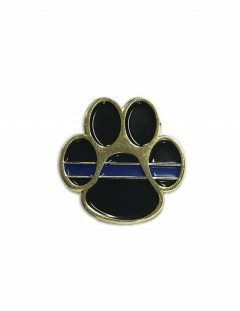 Show your pride for our nation’s K9s and K9 officers with the brand new Thin Blue Line Paw Decal. These decals adhere strongly to your vehicle and endure through outdoor use. 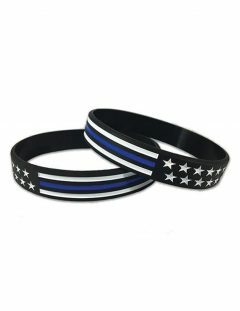 Display your pride for your loved ones in law enforcement, and give back to those that put their lives on the line every day.